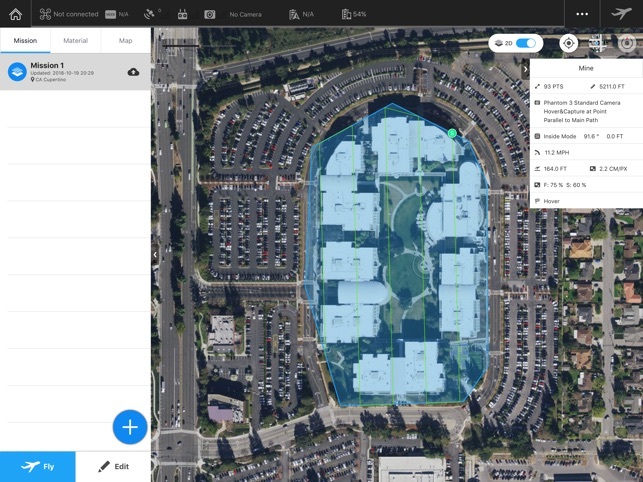 GS Pro (also known as Ground Station Pro) is an iPad app designed to control or plan automatic flights for DJI aircraft. Through its clear, concise interface, complex flight missions can be planned with a few taps. 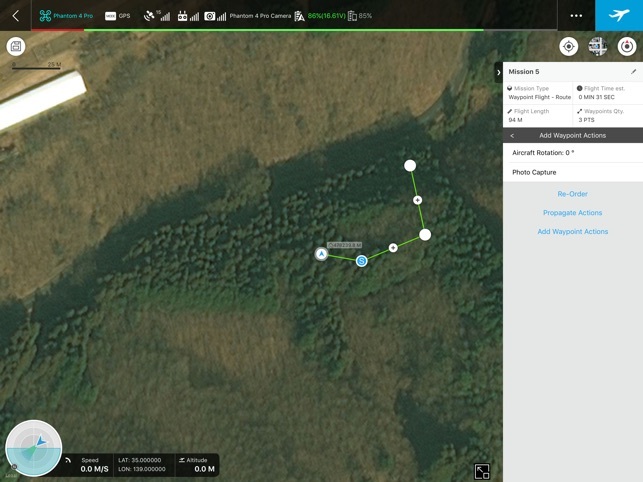 GS Pro will then automatically take pictures at pre-set waypoints, providing the accuracy required for precision mapping. 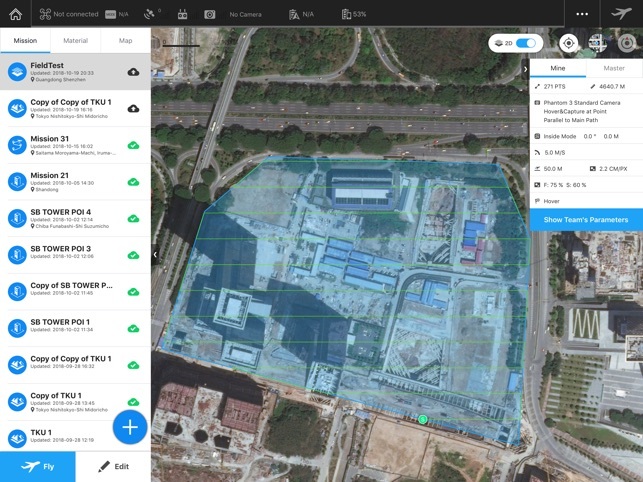 GS Pro dramatically increases the efficiency of various industrial applications, including but not limited to, aerial imaging, architecture, precision agriculture, electrical inspections, search and rescue, safety control, and more. - For individual users, "GSPro Advanced", and for team users, "GSPro Team Basic" and "GSPro Team Professional" are provided for you to purchase. 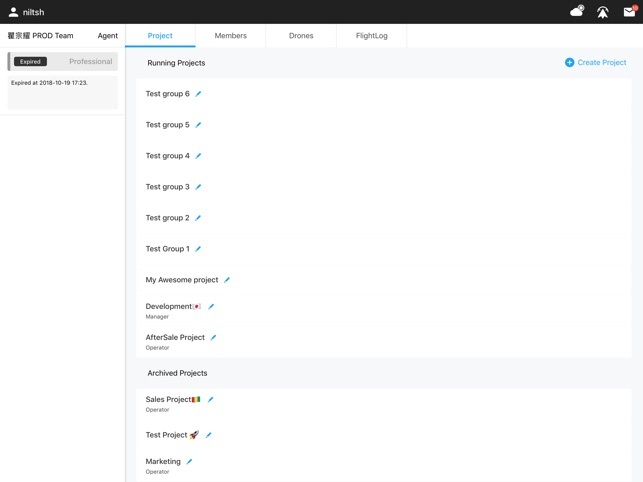 These auto-subscriptions are for data services and multi-member collaboration. - All these auto-renewable subscriptions provides the monthly and annually payment period for you to choose. - All these subscriptions automatically renews unless auto-renew is turned off at least 24-hours before the end of the current period. - Your iTunes Account will be charged for renewal within 24-hours prior to the end of the current period, and identify the cost of the renewal. - You could manage your subscription and turn off the auto-renewal by accessing your iTunes Account Settings after purchase, also in GSPro, you could use Settings -> Account Settings -> Subscription Management to access your iTunes Account Settings. Welcome to GS Pro 2.0! 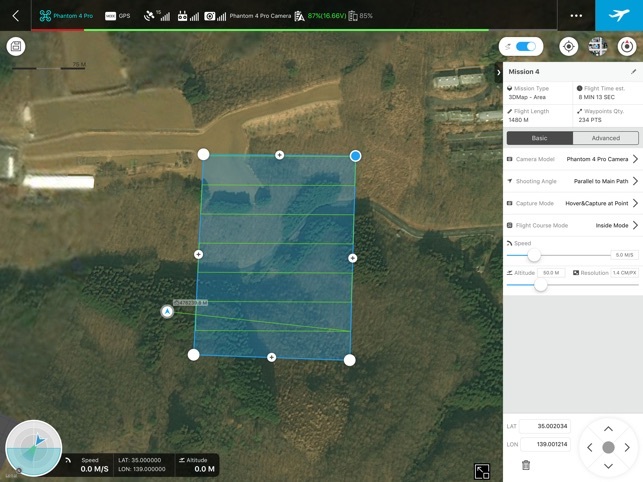 In this version, take your drone operations to the next level with new management features. 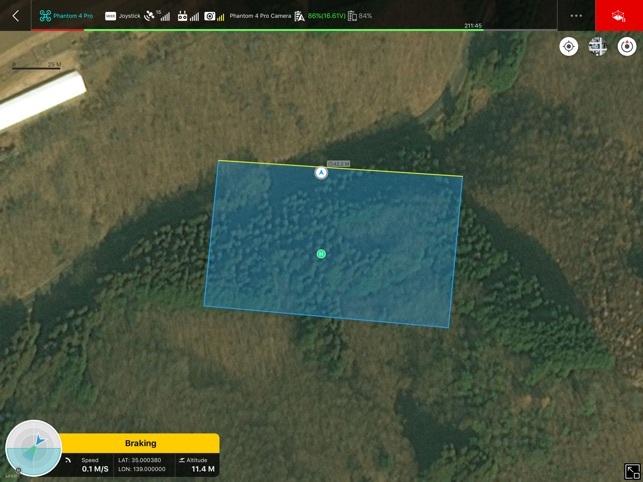 This product has promise for being a good app for mapping applications. With all of the purchased options (which I purchased), it has all the tools you need to map just about anything. However, the bugs in the application really kill its potential usefulness. The big one for me is that when you are running a mission with distance or time interval capture mode, it will routinely (like every mission) skip taking photos on entire flight lines. This pretty much ruins the entire mission because of the missing coverage. The hover and capture mode works well enough, but the 99 waypoint limit makes it not practical. If DJI ever fixes the bugs, it would be a great mapping app. Good start DJI but without ability to record flight logs this isn't very useful for commercial use. 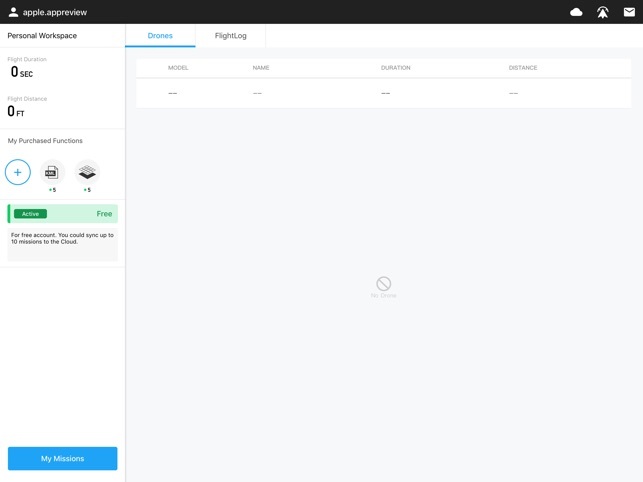 This app should be able to link with HealthyDrones / DroneLogBook, etc. Or at the very least it needs to show up under iTunes apps when connected to a computer to download the flight records there like with the DJI Go App. Until this is fixed commercial pilots should be very cautious when using this as there is no current way to review the flight after. This needs to be a priority for DJI to fix. Will upgrade my rating once this is done.